The BCS rankings are looming. 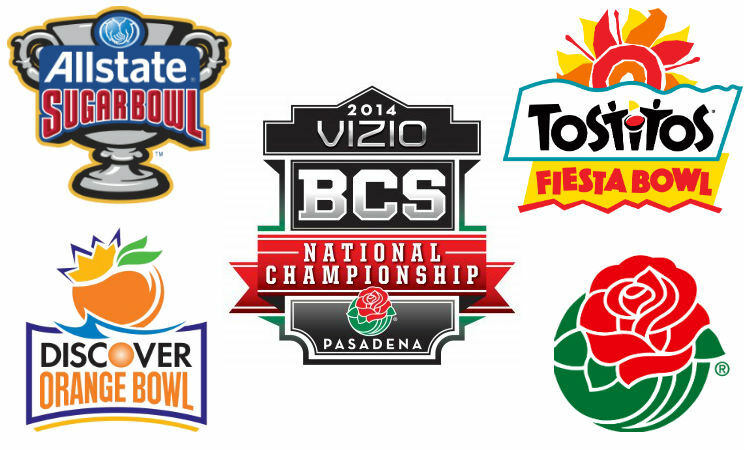 Just one week until we enter the final phase of the college football season. And, as if seemingly on queue, the upsets came in droves this weekend. Stanford, Oklahoma, Georgia and Michigan suffered losses at inopportune times, and the simulated BCS rankings reflect the sea change. Sure, Alabama, Oregon and Clemson land in familiar spots, but after that, things get different fast. How are we figuring this out? 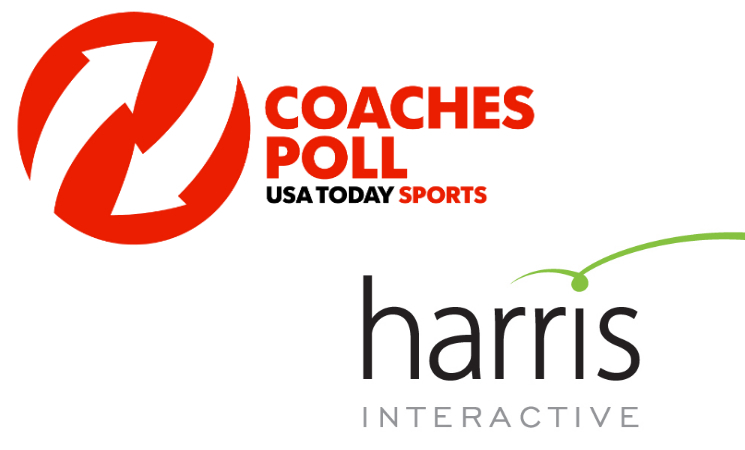 We’re using the normal method for the Coaches’ and Harris polls, taking vote share, which is explained on our BCS Formula page. 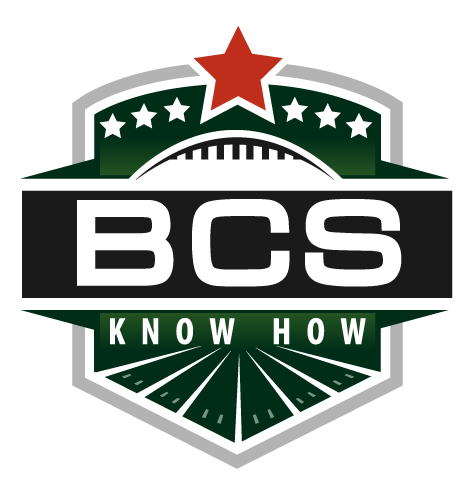 We’re also using all available BCS versions of the BCS component computers, which this week includes: Colley’s Matrix, Massey’s BCS, Sagarin, Anderson & Hester and Billingsley. However, we will not remove any of the rankings, as BCS usually does, as to get a better overall sense of where we stand. No need to eliminate when we don’t have the complete picture to begin with. Five computers used means a total possible score of 125 in the component. With just a week before we get a real version of the BCS on the night of Oct. 20, we have a simulated version that’s nearly 100% accurate, and interesting things have begun to happen. Ohio State and Florida State’s steady climb has finally begun to pay off, as the Buckeyes and Seminoles land at No. 4 and No. 5 respectively. Finally, after weeks of languishing well below their full BCS potential because of weak computers and a bevy of undefeated teams to contend with, the Buckeyes and Seminoles are primed for possible runs at a title game bid. The next group of contenders is led by teams now well within striking distance if things can fall their way. One-loss No. 6 LSU, No. 7 Texas A&M and No. 10 South Carolina, plus undefeated No. 8 UCLA and No. 9 Louisville fill out the rest of the top 10. Undefeated Missouri, the darling of the computers with the third-highest overall computer aggregate, lands at No. 13, while new Big 12 frontrunner Baylor lands at No. 11.